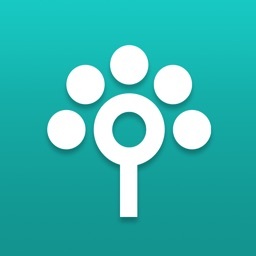 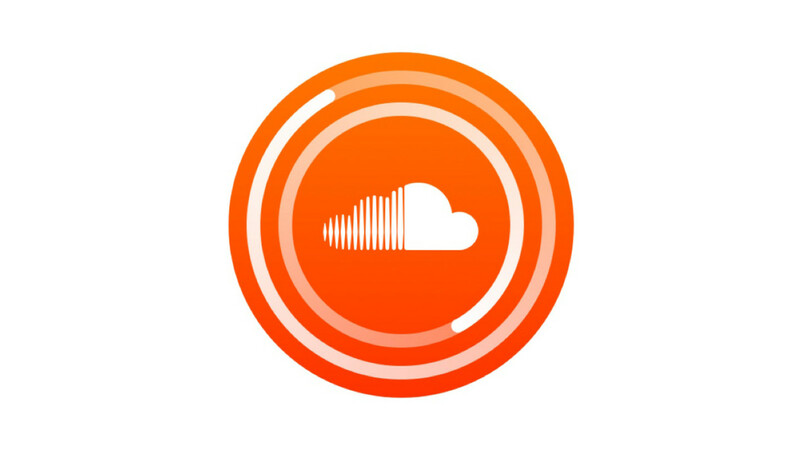 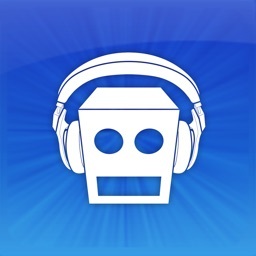 SoundCloud Pulse by SoundCloud Ltd.
From your SoundCloud tracks to your community, manage it all with ease with this app. 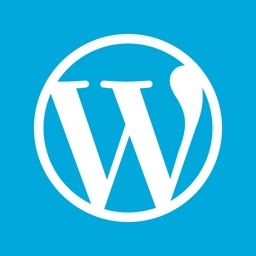 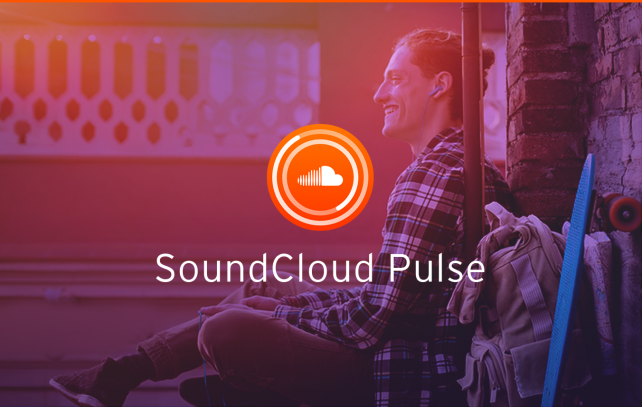 After uploading your audio to the SoundCloud website, you can manage everything easily with SoundCloud Pulse. 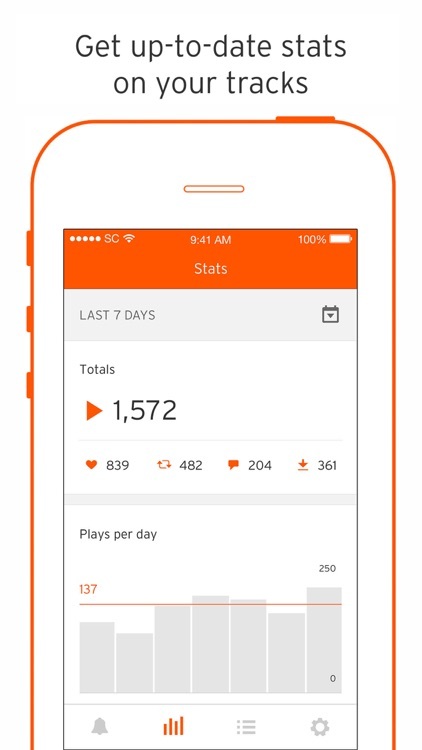 Share your tracks publicly and privately, check out immediate statistics on their performance by date, reply to or delete comments, and follow or block other SoundCloud users. 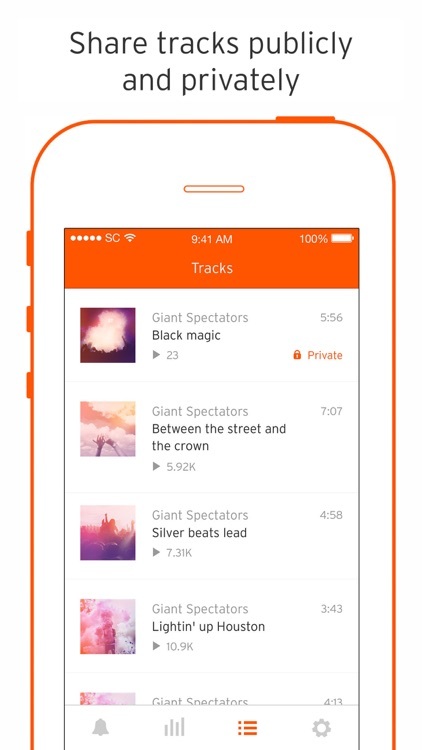 For managing your tracks and community, SoundCloud Pulse is a must-have app. 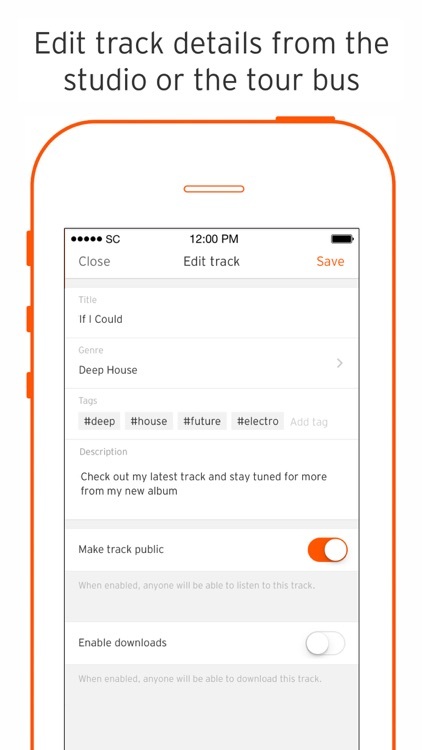 You can quickly see the performance of your tracks and communicate with your listeners with a clean and intuitive interface. 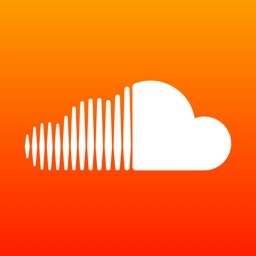 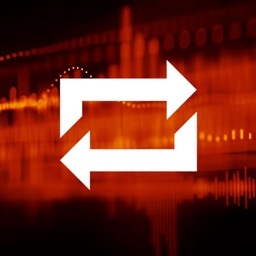 SoundCloud Pulse is a convenient tool for audio creators of all types. 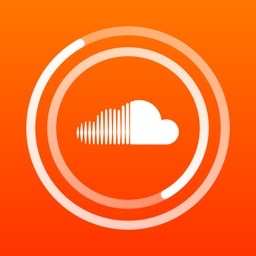 If you are already uploading tracks to SoundCloud, this app is a super handy way to manage them and your community of listeners. 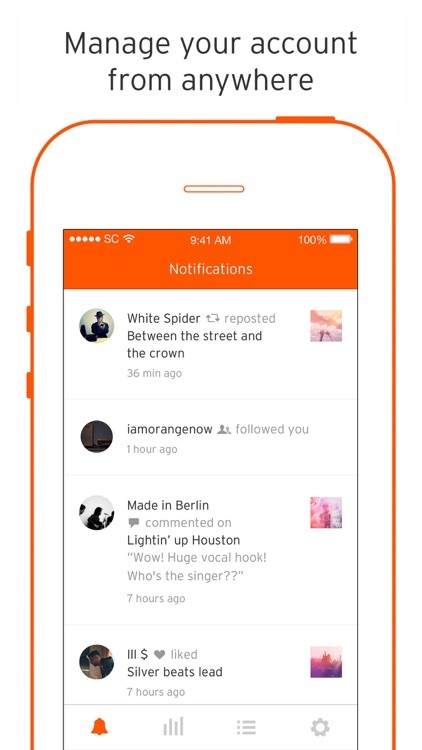 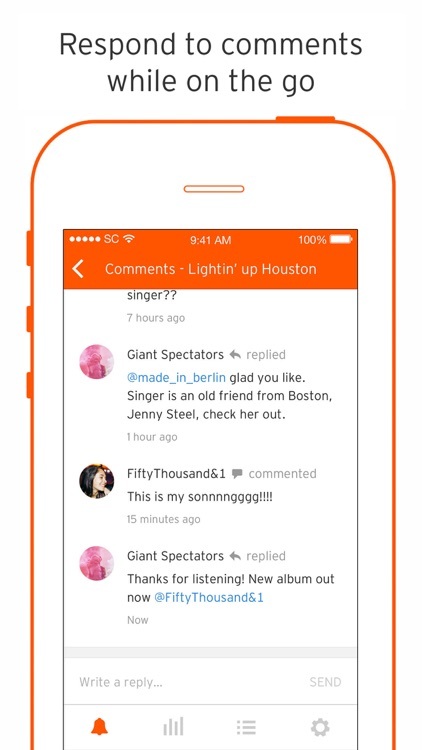 From your SoundCloud tracks to your community, manage it all with ease with this new app.